Guests at Rosslyn Bay Resort attending Naomi Arnold’s Ambassador event. Photo – DMK Photographics. Naomi Arnold Ambassador for Good. 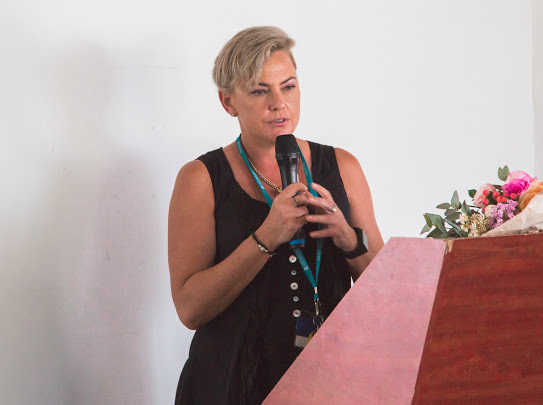 Naomi Arnold demonstrated why she was the first person in Australia to be offered an Engaging Women Ambassadorship. 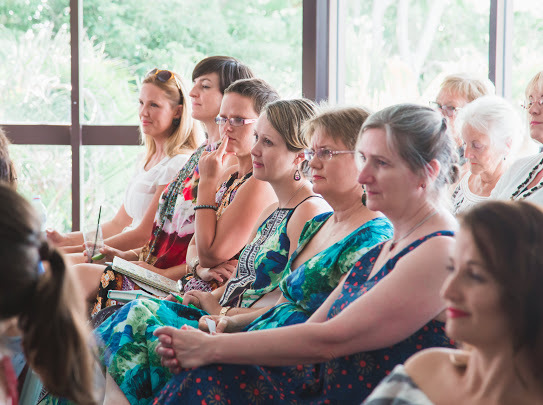 Staging a sophisticated afternoon which drew almost sixty other change-making women. Melissa Minter from Strengthening Family Connections and Naomi Arnold Ambassador for Good. 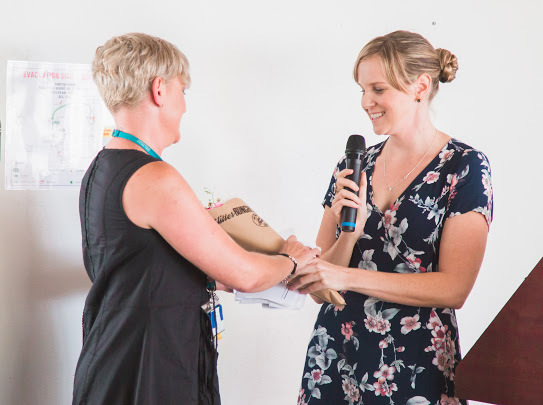 Naomi chose to direct all funds raised from the day to Strengthening Family Connections, a non profit that supports vulnerable children, young people and their families. SFC offers counselling and support, working in partnership with families with children from birth to 18-years-old. 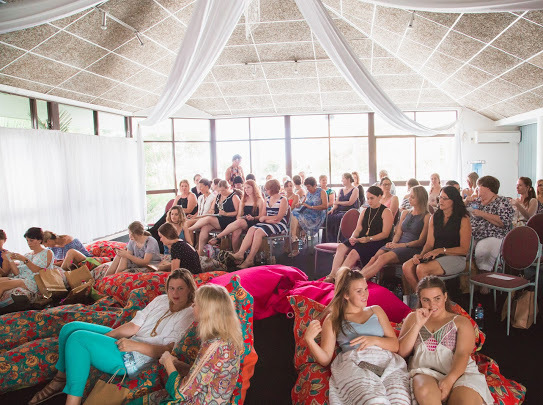 The day centred around a screening of the Dream, Girl film, a documentary designed to empower and inspire future female leaders. 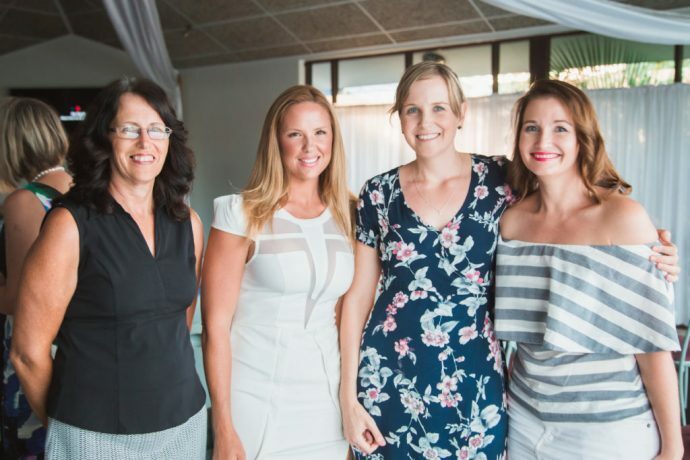 Women’s networking group Busi Women Inc threw its support behind the event with generous sponsorship. Busi Women Inc President Samantha Lilleboe-Kemp and Engaging Women Ambassador, Naomi Arnold. Coal Train CEO Karla McPhail then took to the floor and gave an authentic account of the ups and downs of business. 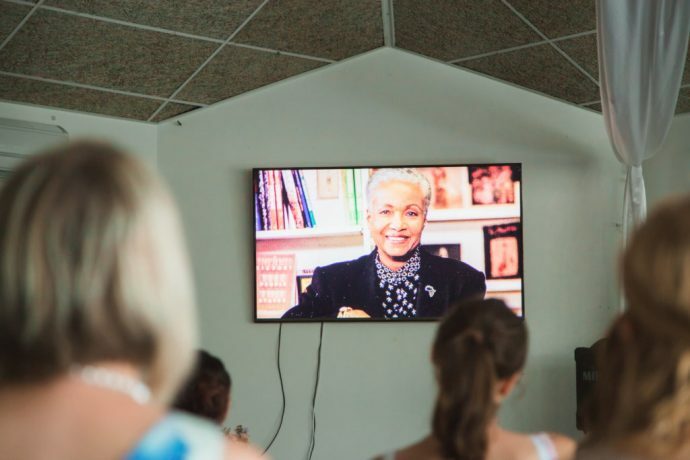 She shared valuable insights surrounding using business for social good. Melissa Minter from Strengthening Family Connections outlined how close to home the domestic violence epidemic is for all of us. 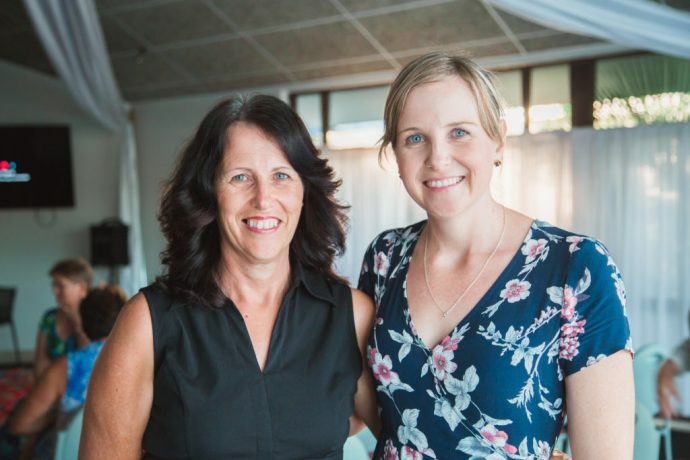 The Capricorn Coast has Queensland’s second highest rate of domestic violence. Rigorous campaigning promoting this event sent a message to the wider community that violence against women and children is not acceptable. Melissa Minter from Strengthening Family Connections Photo – DMK Photographics. 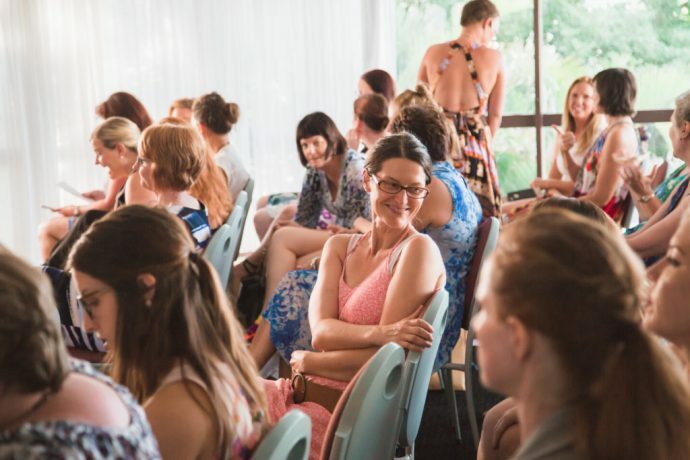 Naomi Arnold is part of Engaging Women’s growing movement to progress social change. 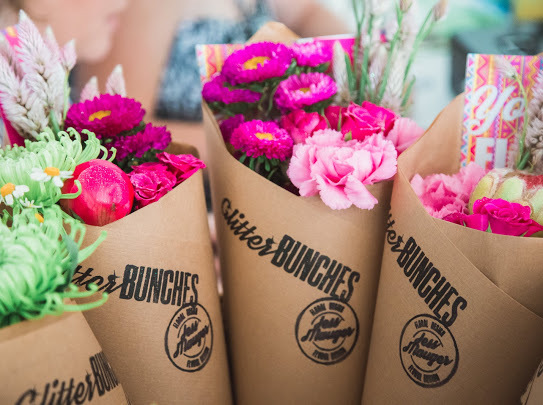 She’s a young entrepreneur, feminist and human rights activist. “I am beyond words honoured to be one of these Ambassadors. 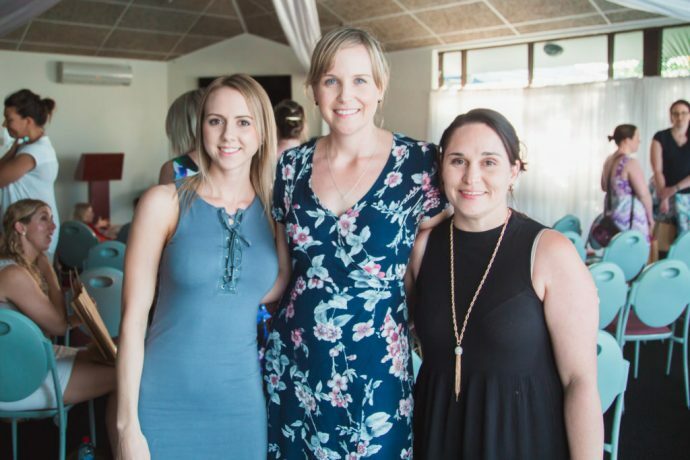 I have been on a mission of late to use my growing platform to give back and progress social change, so hosting an Engaging Women Ambassador event came at the perfect time for me. It was incredibly rewarding and I got so much out of it personally and professionally. 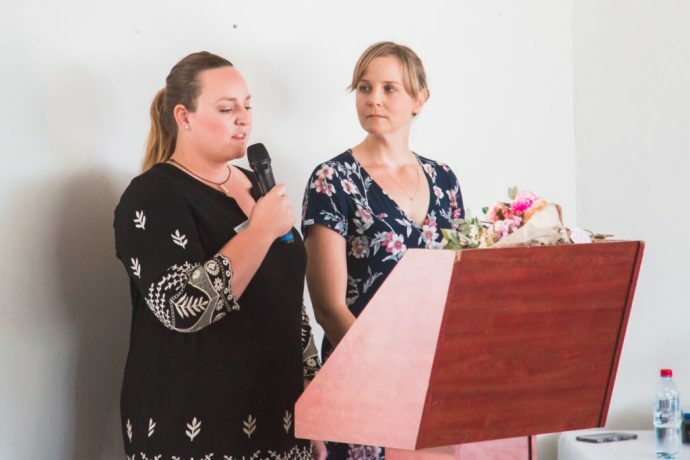 Witnessing such a beautiful group of women, girls, and event sponsors band together to make the event happen, raise as much money as possible for our local non-profit, and show up to role model how important our chosen cause was, left me feeling incredibly inspired.” recalls Naomi. Busi Women – from left – Chelsea Green, Hannah McGee, Karlie Williams, Samantha Lilleboe-Kemp, Angela Olsen. Photo – DMK Photographics. Guests Karen Arnold, Emma Curran, Naomi Arnold and Claudia Coren. Busi Women Inc President Samantha Lilleboe-Kemp with her mother, former Busi Women President and sponsor Lisa Lilleboe. Speakers Melissa Minter, Naomi Arnold, Karla McPhail,, Samantha Lilleboe-Kemp. Photo – DMK Photographics. Naomi with her mum Karen. Photo – DMK Photographics. 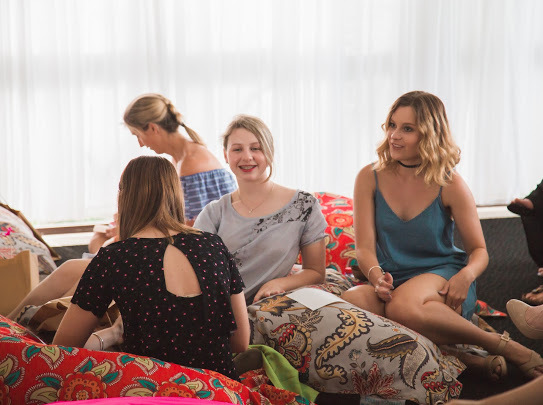 Naomi threw herself into her role, enlisting sponsors, speakers and staging a solid social media campaign surrounding the event. Busi Women Inc paid for the screening. 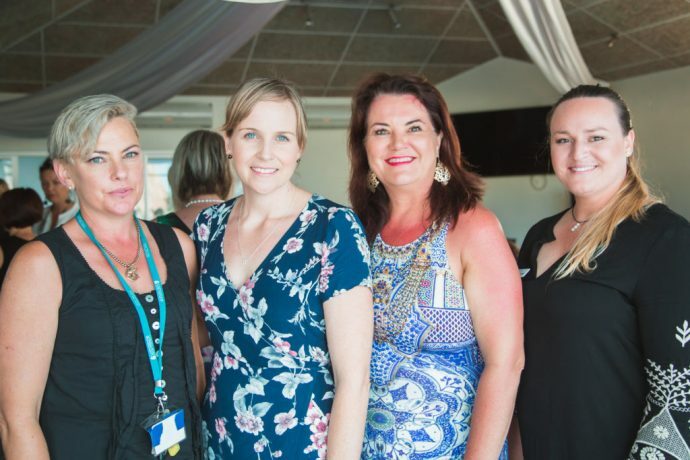 They provide opportunities for women to connect and network and are a voice of strength for women on the Capricorn Coast. More here. 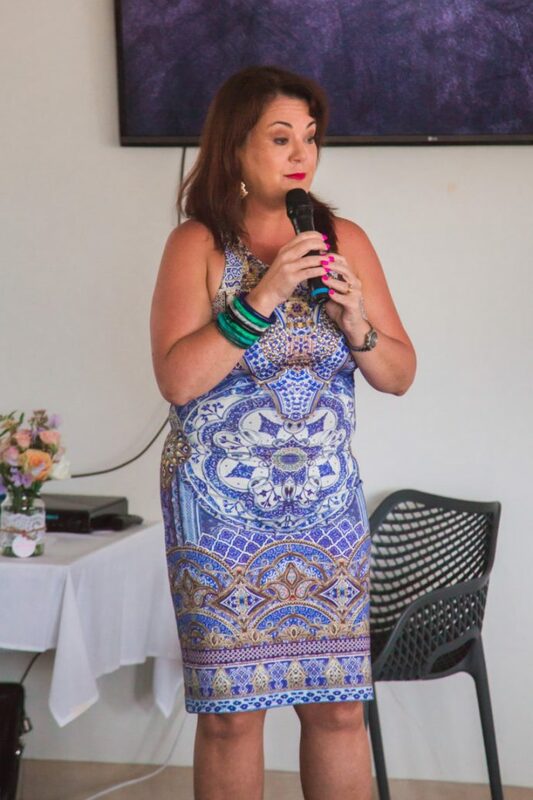 Naomi Arnold is an Internationally certified and award winning Business coach with a background in psychology and health. 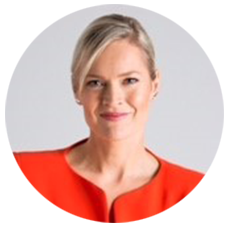 She is a writer, speaker and the first Australian woman to be selected as an Engaging Women Ambassador for women and children in crisis. Listen to her podcasts with other change-makers at her site or find out how you can be coached by Naomi. 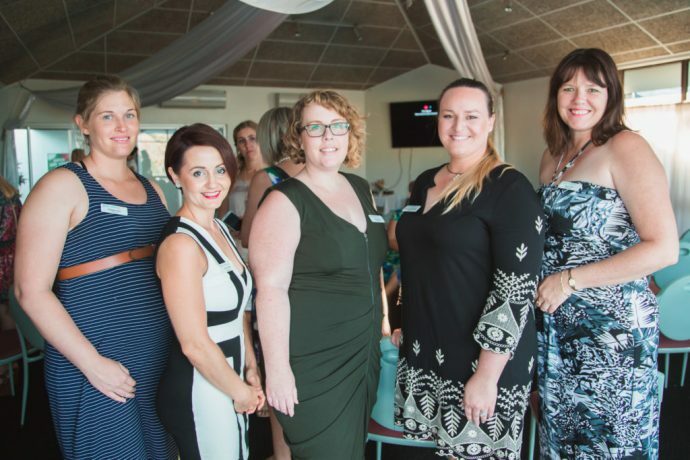 Find out more about the fabulous networking events held through the Capricorn Coast via Busi Women Inc here. Thank you very much to Donna-Kaye Kilgour for these pics, view more of her portraits here. The Yeppoon event even captured the attention of Senator Derryn Hinch and was shared via his influential social media. Again we prove that a community driven cause can attract attention and spark change. Thanks so much to Naomi Arnold Ambassador for Good and each and every one of you who supported this event. 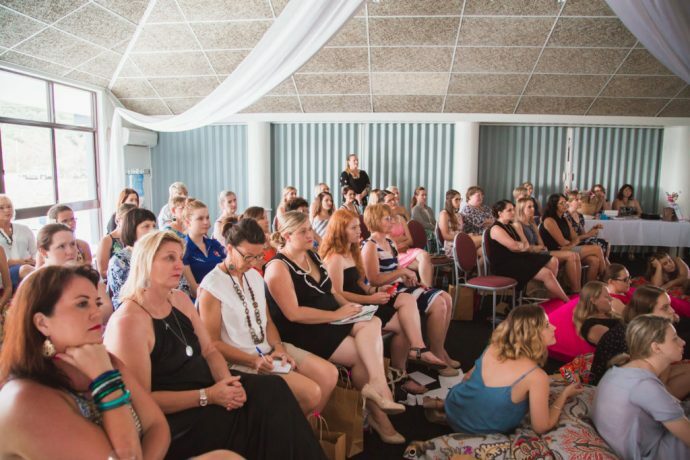 Engaging Women was recently a special guest at the Telstra Women in Business Black Tie Gala more on that here. Tagged in ambassadors for good, Purpose driven blogs, Strengthening Family Connections.